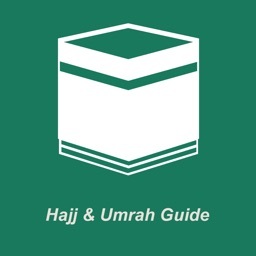 This is the PRO version of Hajj & Umrah Guider مناسك الحج . 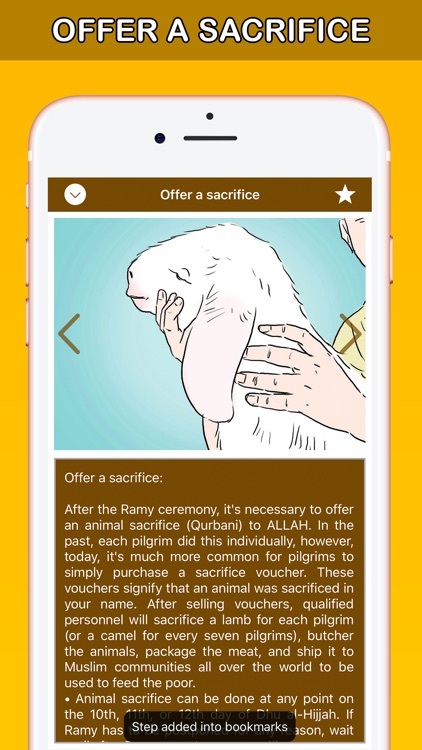 Enjoy Ads Free version with pro features. 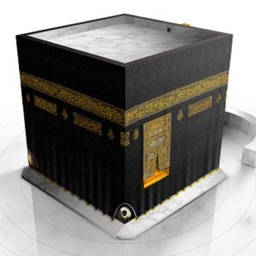 The Hajj (pilgrimage to Mecca) is one of the five pillars of Islam, the obligations that all Muslims must uphold. 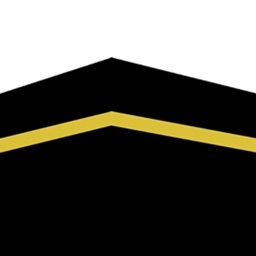 Every adult Muslim (male or female) who has the physical and financial means is required to travel to Mecca, Saudi Arabia to perform the Hajj once in his or her lifetime. 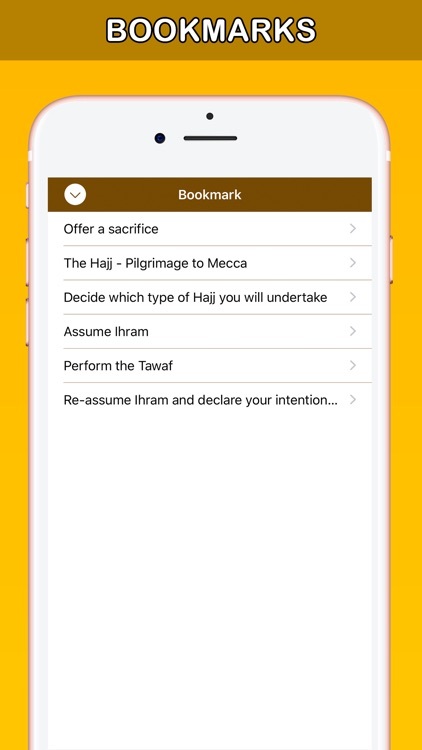 This application guide every Muslim (male or female) how to Perform hajj with Easy steps and Instruction. App is totally Offline , so no need of internet at all. 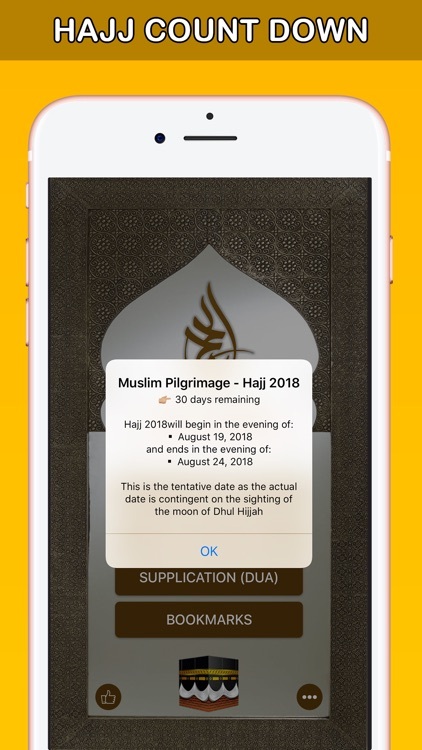 In Mecca, Muslims from all over the world gather in a display of faith, unity, and solidarity by recreating the ritual that the Prophet Muhammad (PBUH) performed in his last pilgrimage. 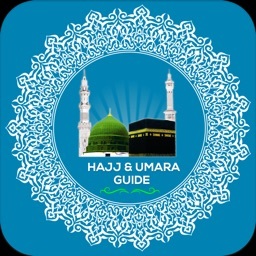 We try best to make this application work accurately all over the world. For our mistake, May ALLAH Subhanahu Aa Ta'ala forgive us and put us on RIGHT PATH.